Paris [France], Nov 24 (ANI): French non-governmental organisation (NGO) Sherpa has filed a complaint against aviation giant Dassault to clarify the conditions under which the Rafale deal was made with India in 2016. Kathmandu [Nepal], December 31 (ANI): The Nepalese Tourism Ministry on Saturday banned solo climbers, double amputees and blind persons from climbing Mount Everest under its new rules. New Delhi [India], November 27 (ANI): Former Economic Affairs Secretary Shaktikanta Das has been appointed as India's G 20 Sherpa for the development track surrounding the summit. 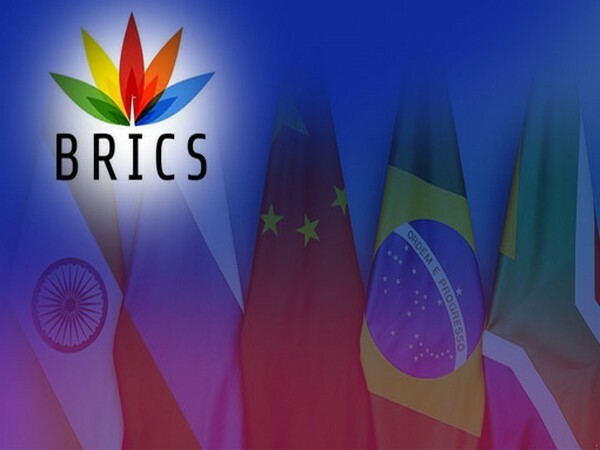 Beijing [China], Feb.22 (ANI): China will host the first BRICS Sherpas Meeting in Nanjing in the country's Jiangsu Province. Panaji [India], Oct. 13 (ANI): A meeting of BRICS Sherpas to discuss and finalise text of the Goa Declaration and the Goa Action Plan for adoption by the leaders at the Summit took place in Goa on Thursday and would continue their meeting tomorrow as well, said sources.